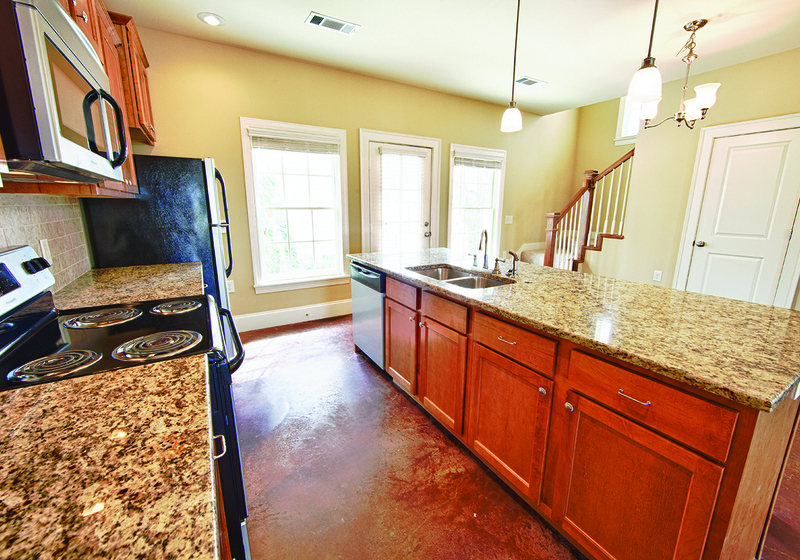 Finding a home at the Row Houses is easy. 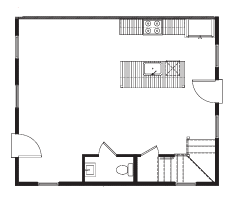 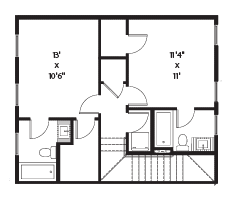 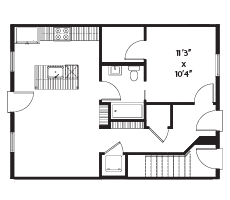 Our floor plans include 1 and 2 bedroom options. 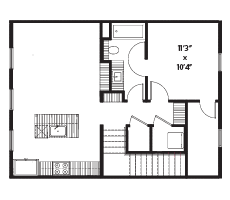 Choose a size, view the layout, and contact us for availability. 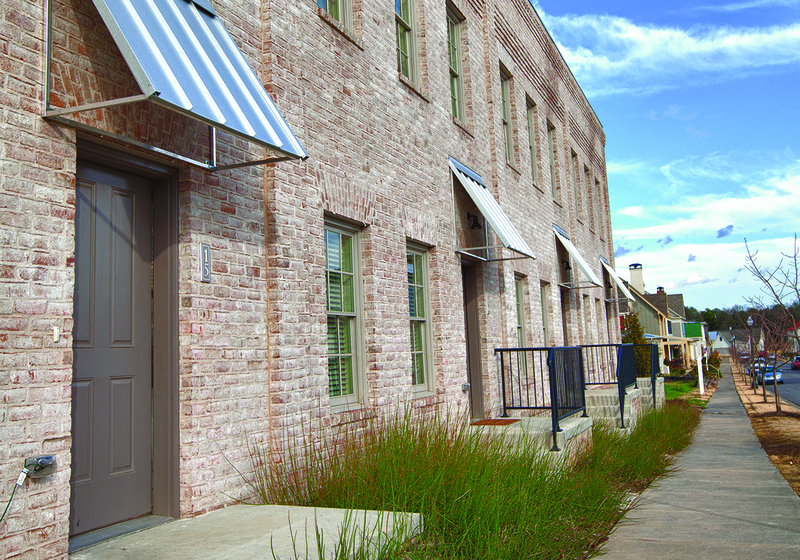 Let us help you find your new home at the Row Houses today!